Anthony Minghella’s treasured staging makes a welcome return to the Met, providing an ideal star vehicle for fast-rising young Latvian soprano Kristine Opolais. The production shares some aspects of its staging elements with Moffat Oxenbould’s beloved Opera Australia version. Subservient supernumeraries move sliding paper walls, while paper lanterns and falling rose petals abound. No water on stage here, but it is certainly the glossiest of productions, with gleaming black floor, massive overhead mirror and vividly coloured costumes that create a truly ravishing pageant as the story progresses. Prolific Met conductor Maestro Marco Armiliato leads the Metropolitan Opera Orchestra in a silvery, supple performance of Puccini’s classic score. 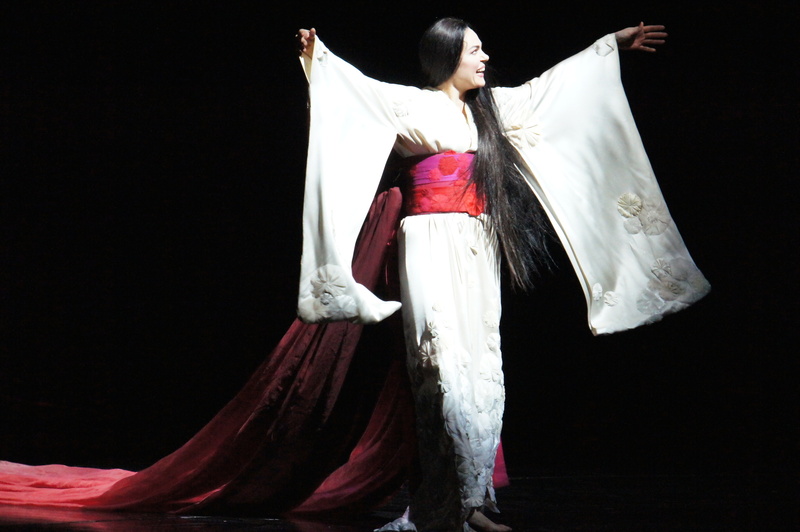 It is lovely to hear the tender dynamics of the score live again only a couple of weeks after the somewhat over-amplified music of Madama Butterfly on Sydney Harbour. 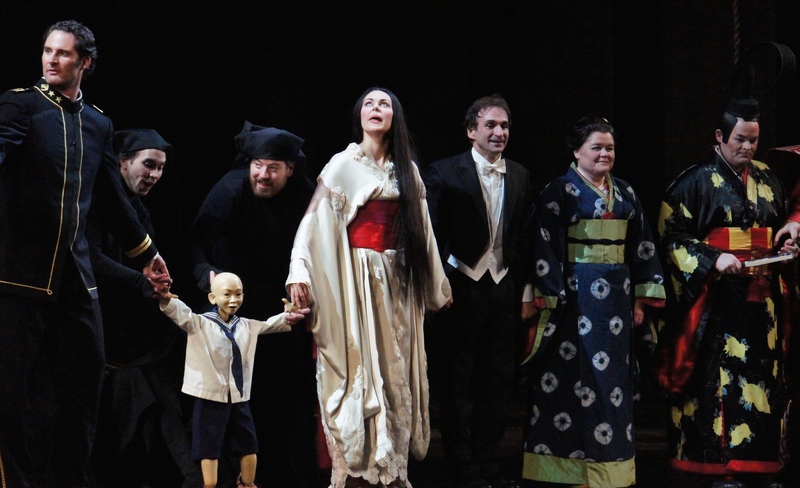 Bunraku puppetry is used to touching effect in Minghella’s imaginative staging. First seen briefly with a couple of members of staff at Pinkerton’s Japanese love nest, the major, and most effective, use is for Sadness, Butterfly’s child. 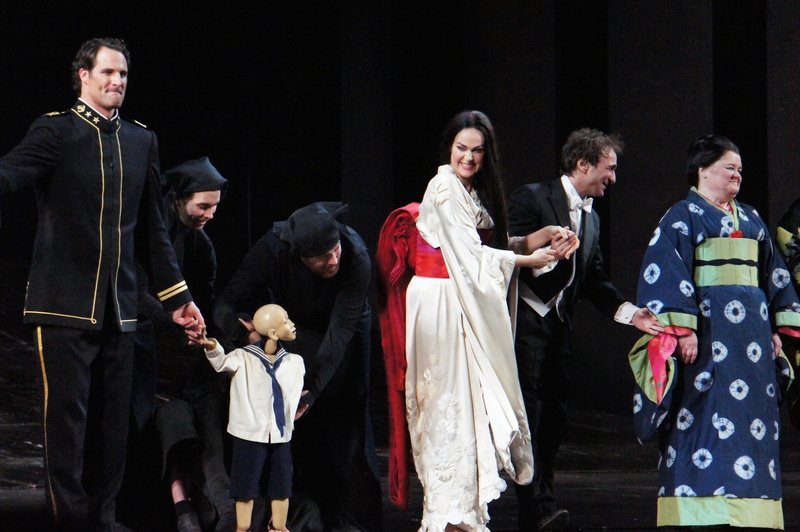 Opolais interacts beautifully with the child puppet, treating it with sweet affection even during the curtain calls. A brief ballet sequence in act two sees “dream” Pinkerton dance with a delicate puppet version of Cio-Cio-San while Butterfly herself waits patiently for her love to return. 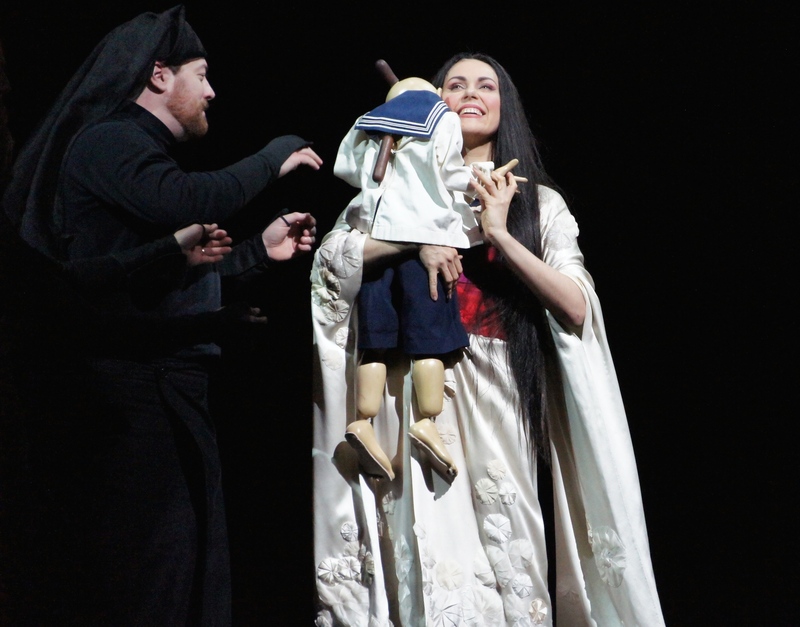 The tremendous performance by Opolais is a key attraction of this return season on Butterfly. Her soprano shimmering with golden hues, Opolais sings the epic role with seemingly endless reserves of energy and control. Her ability to capture all the emotion in her vocal expression further elevates the quality of her singing. The strength of her vocal acting allows her to hold back on her physical acting, creating a centred and unfussy characterisation. There is the sense that we are hearing one of the future greats when watching Opolais in action. Future engagements are highly anticipated. 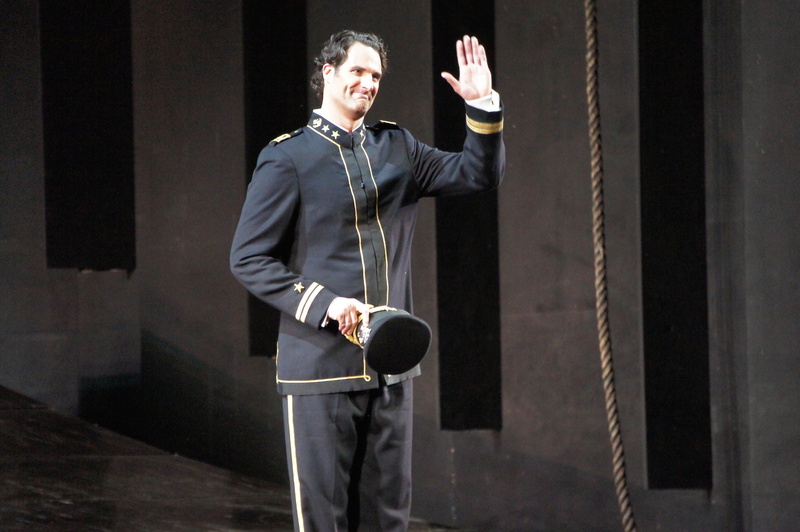 Solid, but not as successful, is America tenor James Valenti. Tall, broad shouldered and handsome, Valenti is a dream leading man, more closely resembling a football player than an opera star. 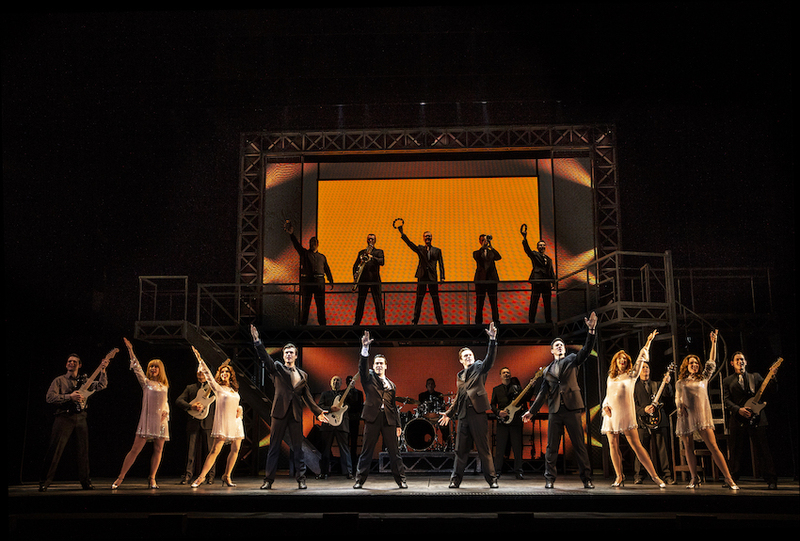 Valenti uses his imposing stature to strong effect on stage, but gives little else away in terms of character motivation. Reading his performance superficially, Pinkerton is a shallow cad, but is not clear if this is a deliberate choice, and although there is a little emotion shown at the end in “Addio, fiorito asil,” there is no overarching character development. Valenti has a strong, attractive middle range but struggles with projection and placement on higher notes. Maria Zifchak gives an affecting, compassionate portrayal of Butterfly devoted companion Suzuki. Dwayne Croft sings the Consul with ease, and displays excellent acting skills in his sympathetic performance. 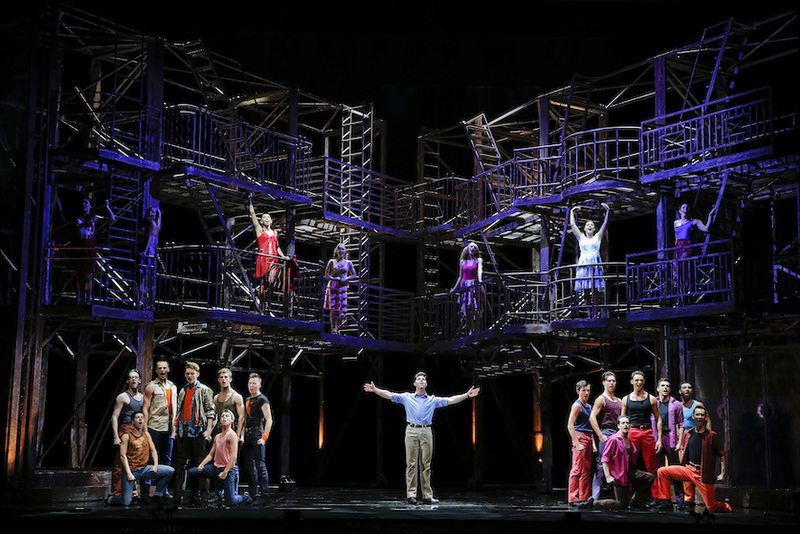 With some of opera’s most cherished music, this gorgeous production is a dream introduction to opera for newcomers as well being a treat to be savoured by longtime fans. 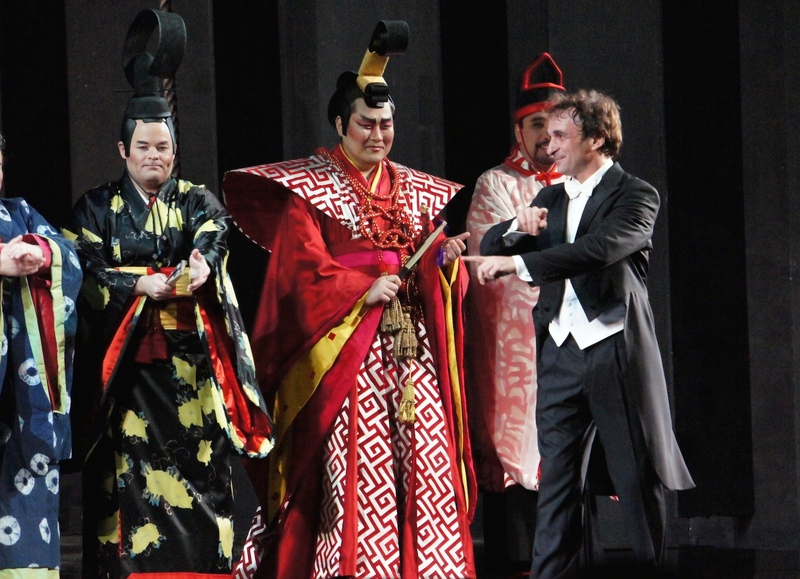 Madama Butterfly was reviewed 7.30pm 9 April 2014 at Metropolitan Opera House, New York, where it plays selected dates until 9 May 2014.